The legendary and ubiquitous Brush Type 4 or 'duffs', of which 512 were built between 1962 and 1968. Here are about half of them during various phases of their lives. Due to poor note taking, several are unidentified - if you can help, please get in touch. 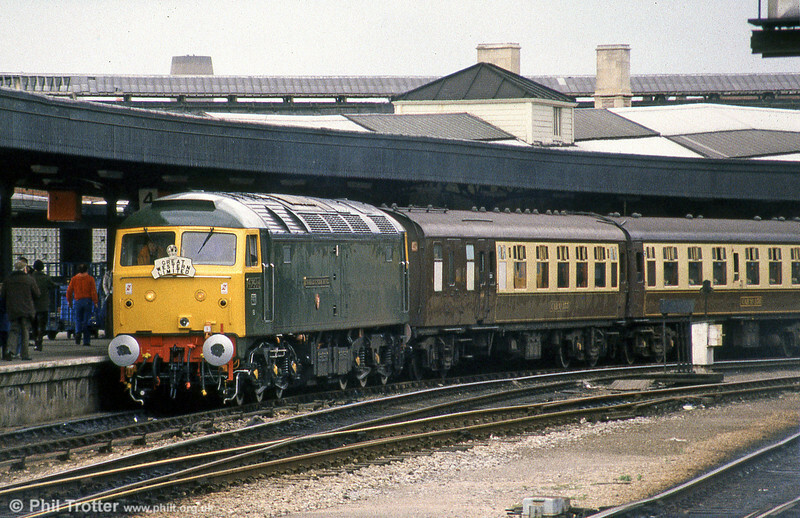 Green liveried 47484 'Isambard Kingdom Brunel' at Bristol Temple Meads with a GWR150 special in April 1985.